It is hard for me to believe that this was my last full month at ISH. The eight months I’ve spent here have flown by! As the weather has slightly warmed up with cherry blossom season, residents have been able to enjoy spring by going back out in the garden. On Saturdays a group of residents takes advantage of the nice weather and go to a nearby field to play soccer. As more of a volleyball person, I joined a local league that has games on Sundays at a gym near ISH. Several of my teammates couldn’t make it for our last game so I recruited a few friends from ISH to fill in. There were several events at the house this past month starting with Argentina Night. Two Argentinian girls put together a fun evening of dancing and a tasty home made dessert. A week or so later there was an Italian reception in the Great Hall where I met several new residents from Italy and got to try Limoncello, an Italian lemon liquor produced in Southern Italy. 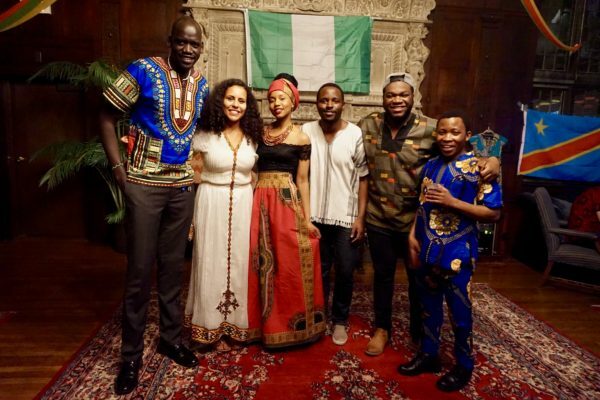 The highlight of the month – and my entire ISH experience – was Africa Night. It was a very fun process to be on the other side of a cultural night. As one of the coordinators I had been planning the event for about a month. Lots of time was put into preparing the food, music, decorations and activities. Between the six of us Africans currently living at ISH, we had representation of the Democratic Republic of Congo, Nigeria, Rwanda, South Sudan and Ethiopia. We put together a playlist of a variety of African music featuring multiple languages as well as one of my proudest achievements – a 100 slide PowerPoint with fun facts about Africa. 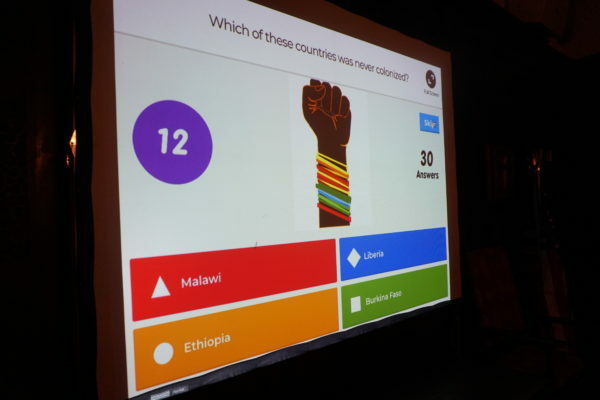 One of the highlights from the night was an Africa trivia game I created using a website called kahoot. Questions were projected on the screen and players responded by selecting the answer on their phones. This picture shows an example of one of the questions (the correct answers are Liberia and Ethiopia). After trivia each of us introduced a dance from our culture. I chose to show an Ethiopian music video about Gojjam, which was a kingdom in Northeastern Ethiopia. The traditional dance in Ethiopia is called eskista, which involves moving your shoulders. Everyone was very engaged with trying the dances, it was a blast! 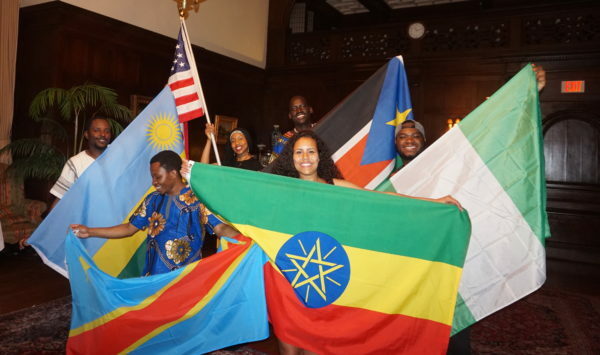 In reflecting on my time at ISH, hosting Africa Night made it full circle in a way. My earliest involvement with sharing Ethiopian culture at ISH was making a poster about Ethiopian New Year back in September. 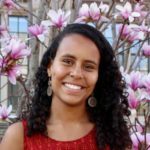 So I ended up starting and ending my time here with something to share about my Ethiopian heritage. It has been an incredible experience living at ISH during my first year as a graduate student. Living in such a diverse environment with kind, open minded and talented people is something I will never forget!